OMG Posters! » Archive New Stuff at Burlesque Design (Onsale Info) - OMG Posters! Burlesque is going to drop a couple of goodies tomorrow afternoon. 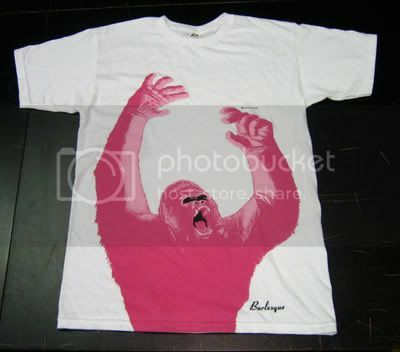 This update will feature Wes’ new King Kong shirt, which will be $20 shipped, as well as Todd Bratrud’s new art print for Creature Skateboards. The Bratrud will be $30 shipped. The store will be updated tomorrow (Thursday, August 21) at 2pm CST. Visit BurlesqueDesign.com.